March 25-29th, 2017 in Columbus, Ohio, USA. 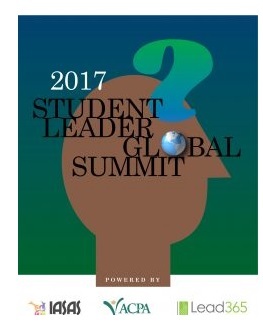 Columbus (Ohio, USA) has been selected as the host for the ACPA 2017 Student leader global summit to be held in March 25-29, 2017 and is entitled “A transformational experience is unfolding”. Powered by IASAS and Lead365, this major event for student representation is the opportunity to bring together students from all over the world to develop skills and exchange! The ACPA 2017 Student leader Program Book is complete and ready to download.